The ticket was sold at the Rosslyn Food Mart located at 9245 N.Houston Rosslyn Road in Houston. This makes the store eligible for a $190,000 retailer bonus. 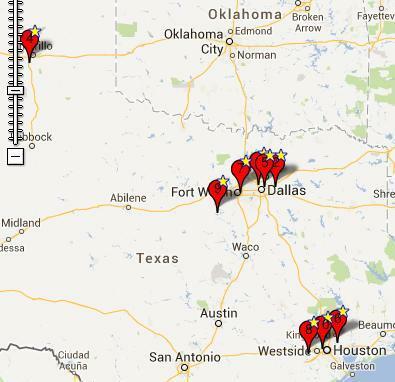 Texas has had nine other Mega Millions jackpot prize winners. Mega Millions players win the jackpot by correctly matching five numbers from a field of 56, plus the Mega Ball number from a field of 46.